Being a mom is one of the hardest jobs on the planet. I also believe it’s the best job on the planet, and I can say now, from where I sit as an Empty Nester, it’s beautifully, thought sometimes brutally, worthwhile and satisfying. My three children are becoming the humans I prayed and hoped they’d become, but it was not without a thousand misfires during the years they were daily under my roof. Some days I didn’t know if I would make it to the next. Some moments I didn’t know if I would make it to the next. Some seconds I didn’t know if I would let them make it to the next. But we parented hard and on purpose, making the best decisions we could with what we knew. We read books and even took parenting classes at our church. Thankfully, we had a strong community of young parents walking the same road shoulder to shoulder. The internet wasn’t yet a thing when they were young, or at least not what it is today. There weren’t bloggers and websites and social networking that connected you to “experts.” For us there was Dr. Leman and Dr. Dobson, and the good parts of the Ezzos. But there were wise parents a few years ahead of me, families I could observe. 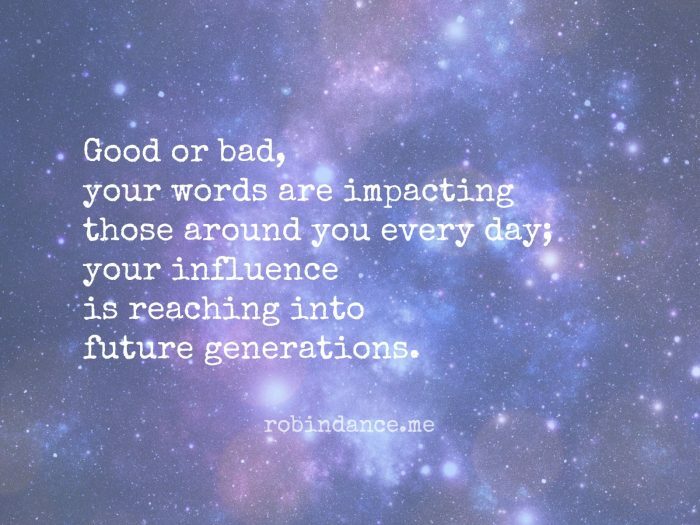 When I saw older kids who seemed to behave the way I hoped mine would eventually, I took note. I watched those mamas and daddies to see if there was anything I could learn from them. They had no idea. Fast forward to now, and there’s a wealth of parenting resources out there. 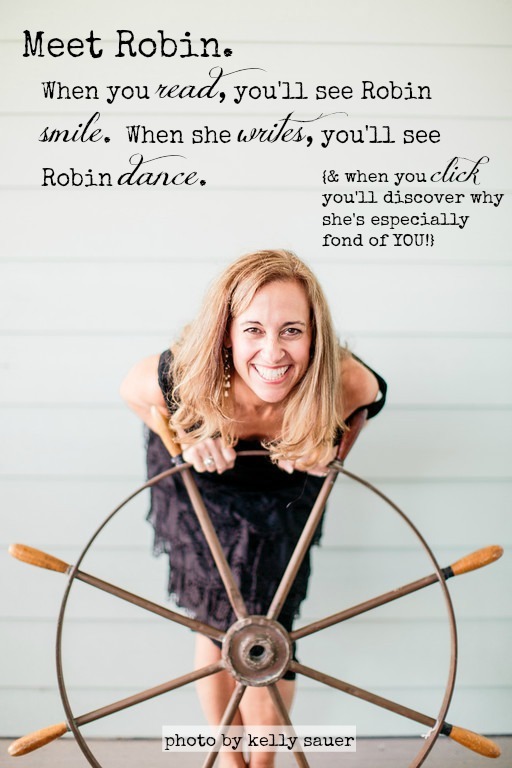 It’s a “chicken and bones” kind of thing – pick and choose what works for you, keep the chicken, toss those bones. 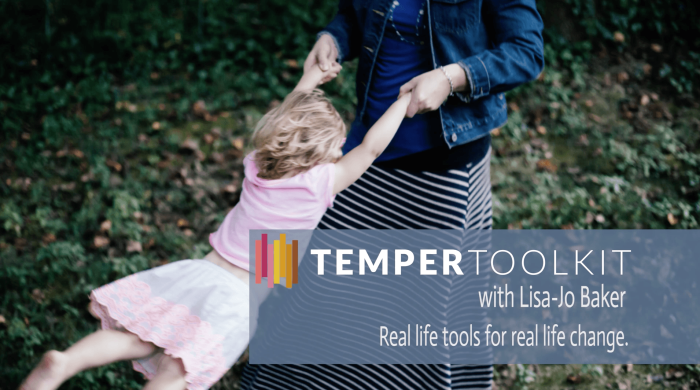 The Temper Toolkit, a special parenting resource from my friend Lisa-Jo Baker. Many of you will already know Lisa-Jo as one of my (in)courage writing sisters, and as a blogger and author, she’s been encouraging moms for years (if you haven’t yet read her book, it’s a GREAT addition to a mom’s library–and on sale!). The beauty of her Temper Toolkit is she has lived this in the trenches. She’s consolidated helpful practices she’s learned over time into a video series that is sure to encourage mamas of younger children (and even those tweens and teens). 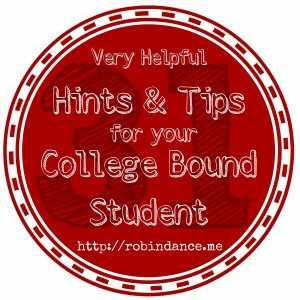 There’s a reasonable price tag attached to her content; and it’s only fair to compensate her for her time in pulling this all together to make a beautiful, truly helpful resource for you. I’ve packaged up everything I’ve learned about my mom temper (the hard way) over the last decade of parenting and everything I teach at my workshops so that you can put it into practice in your own homes. And I’m calling it The Temper Toolkit. 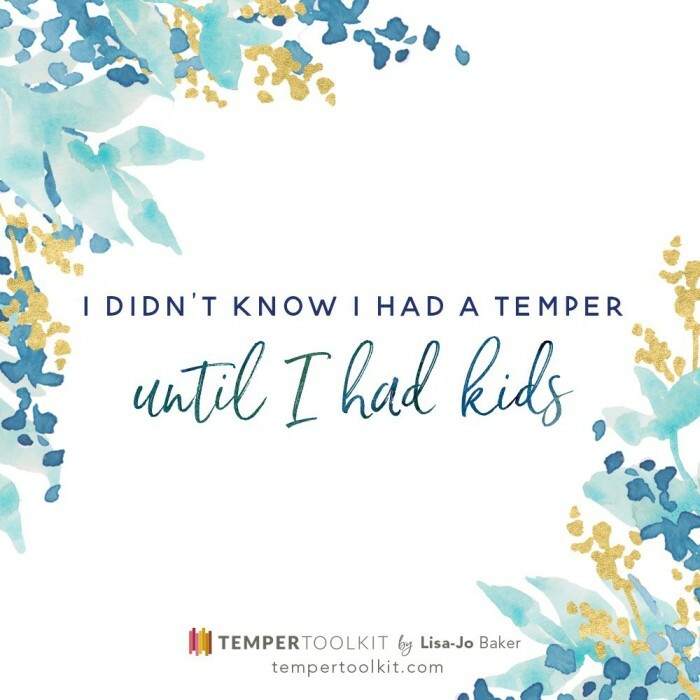 The Temper Toolkit is a labor of love from me to you — a collection of practical strategies, honest stories, and Biblical resources from one mom to another to help you take control of your temper BEFORE you lose it. It includes: 7 teaching videos, downloadable audio (so you can listen on the go) and key takeaways from each lesson beautifully designed as phone lock screens, computer wallpapers or a print so you can choose which format is best to help you take the lessons with you on the go. And there are a 5 bonus videos including how to talk to your husband and how to talk to your kids about your journey with temper. And what 6 daily steps you can take to defuse. The Temper Toolkit includes real life tools for real life change. Because what you don’t need is more guilt. What you need are the tools to get you through. That you’re not a bad mom. That a good God is using your kids to transform you into His image. That temper is not an incurable disease, but a treatable condition. All for the cost of one exhausted drive-through dinner with the kids after a day of meltdowns. 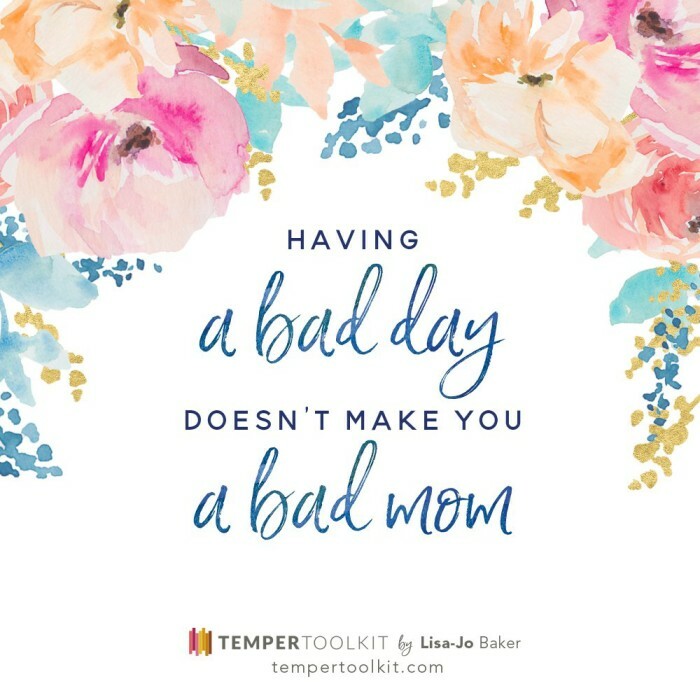 AND…if you’re one of the first 50 people to purchase the Temper Toolkit, you’ll get a FREE copy of Surprised by Motherhood!! I’m convinced if you’re struggling as a mom, if your temper sometimes flares, if you just wish you had some help or wisdom from someone a few years ahead of you, you’re going to gain some insights and tips to help calm your spirit and reduce the chaos. available for purchase for five days (today through Monday, February 6th. I hope you’ll share this post with every mama you know could use some practiced advice. If you have questions or need help with the course, please email support@tempertoolkit.com. When things go according to the way they should, your children will leave you. It’s a sobering thought if you’re lightyears away from that day, but time can be a jerk, stretching days impossibly long but shriveling years tiny, so when the time comes you shake your head in disbelief wondering how in the world did you get from there to here. I know, it’s befuddling. Your home will grow quiet. Your days will find more hours. And nights will return to lovers who needn’t lock doors. Memories will surface through rose-colored glasses and you’ll forget all the mental weariness and physical exhaustion. You’ll romanticize what it means to be up all night with a sick baby, and having to read a dozen books before bed, and your kid praying for every person they’ve ever known just to stay up seconds longer. You’ll think it sweet, the constant wiping of noses and behinds and highchair trays covered in smashed banana and peas. You’ll forget about running out of wipes and the streaks of crusty dried snot on everything you own. You’ll only remember that kissing a boo boo brings healing and a Disney Band-aid brings happiness. On special occasions you’ll receive a call, unexpected but welcome from one of them. He or she will need to know things they know you know, and your spirit will strum joy and your heart will beat happy, answering each question with all the right answers. Families write stories, and sometimes a child needs help remembering earlier chapters their Mama wrote. It will be a call full of news and new things, and you’ll hear a tone so light and lovely it will quench a thirst you didn’t realize you had. Even mamas not prone to worry have a spot in their heart that never stops thinking about their children, willing and pleading and praying that all be well. We’d gladly take a bullet for our babies; but since that isn’t likely to happen, we just wish we could insulate them from any harm, every harm, because we know the world is full of ’em. 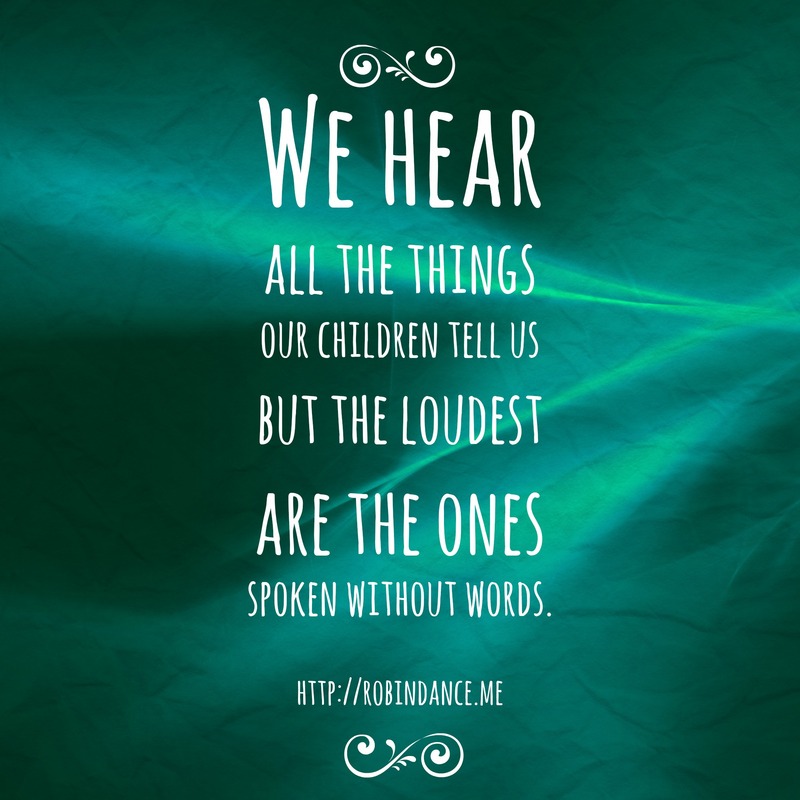 We hear all the things our children tell us but the loudest are the ones spoken without words. And so you hang up the call happy and full, lips smacking their satisfaction when the phone rings again. There’s a problem. Keys locked in a car, at night, away from home, the spare long lost…and you’re hours away and can’t do a blasted thing. Sure, and thankfully, a roommate is on the way, but that doesn’t mitigate the frustration, so you do what you’re wired to do, the only thing you can do at a time like this, and offer the counsel of who to call and what to do next. The tremble in her voice breaks your heart the same way her skinned knees and hurt feelings did a thousand years ago. Then you realize the gift in all of it, that you’ve never stopped being her mama and sometimes you’re the only one who knows the things she needs to know or can fix a thing or at least make it better, and that sometimes kissing a boo boo looks like a phone glued to your wide open ear, listening for words spoken and not. Yes, your babies will one day leave you house but they’ll never leave your heart. And perhaps the sweetest thing is you never leave theirs. With 2,870 four-year colleges in the US and an additional 1, 700+ two-year institutions, is there such thing as the “best” college for a student? When you’re in the throes of making a decision, it sure feels that way. Choosing well is important because the college years determine or at least gives shape to our future; vocation, world view, whom you’ll marry–decisions that follow you throughout life. When you identify priorities for college choice and then make a thoughtful, considered decision in light of what’s important to you and your child, your choice will be the best one. It was 75 minutes from home. It was not the college my sister attended (I lived in her shadow my first 18 years of life and was not going to repeat that in college). I liked the campus. Mind you, it was the only campus I visited, although I grew up in a huge college town and figured I’d end up back there after a year. The Tiger paws on the roads were friendly. Oy. Seriously…at the time, it didn’t even have a good option for what I wanted to major in, so I found something close. But I fell in love with the college and eventually the man I’d marry and have three (pretty amazing) kids with, so it turned out okay. Still…I shake my head over my father paying out of state tuition for four years. I was resolute about making better, more informed choices with our own children. One of the finer points Brock makes is “getting a degree is not the same as getting a good education.” (p. 13) Wow…that idea alone was revolutionary. Another profound conviction of his: “…nothing is more expensive than a failed college experience and nothing is more valuable than a good education.” (p. 20) Brock challenged us to consider the learning environment of each college and helped us realize “breadth of programs [do] not necessarily translate into quality programs…” (p. 31, emphasis added). By visiting several schools, we’ve noticed the wide disparity among different institutions in these areas and the factors listed above. 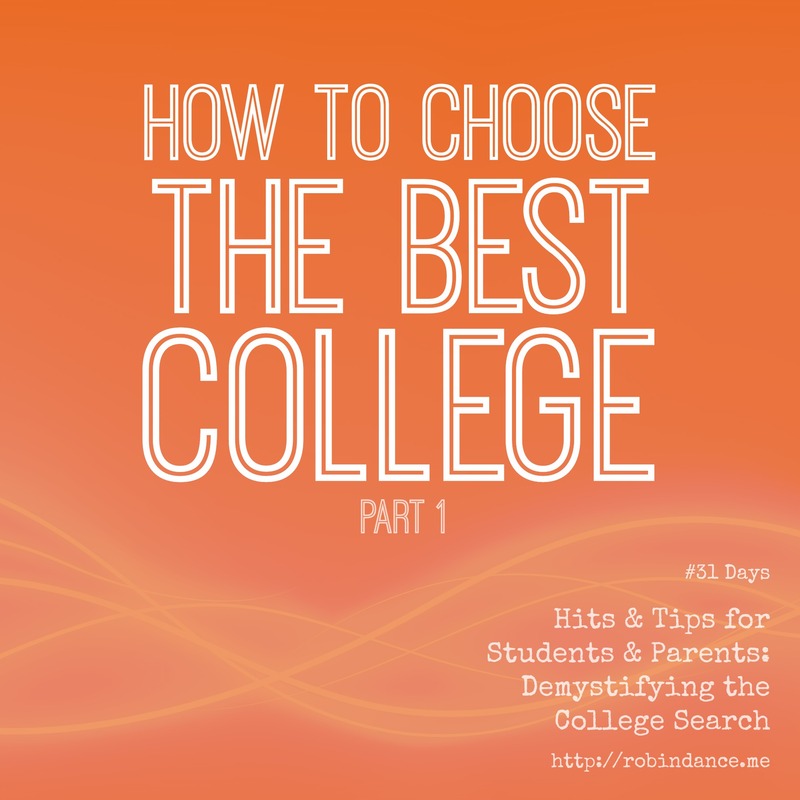 We’re going to break “How to Choose The Best College for Your Child” into several smaller discussions; next time we’ll discuss How To Make the Most of a College Fair. Thank you for sharing this series with your friends and family; whether by sending them an email link or using the social media icons below, I’m grateful. What I’m sharing with you is the information we’ve accumulated over three children and five years of going through these motions! Keep with the series and you’re bound to gain new insights! 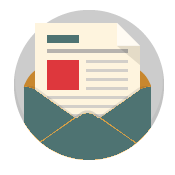 subscribe free to receive an email when the series is updated. I cocked my head to the side not sure what she was really asking, like maybe I was saying too much or dragging her down one of my seemingly never-ending bunny trails. A dozen switchbacks, so easy to get lost. She understood the question in my eyes and explained, “I mean, my mom listens to me and all that, but you t a l k with us. You give us so much time….” and then I understood what she was asking. Maddie was sitting at the end of our oval oak table when she floated her question, the same table at which she had joined us for dinner many a night since we met my daughter’s junior year. Abbie’s back was toward me initially, but she turned to face me for the answer. She wanted to know, too. I don’t recall if I was cooking or cleaning, but I was leaning against my oven facing them, my daughter behind me; that means she was washing dishes or making a snack, busy about something or nothing. I should have warned them the answer would take a while. But even I didn’t know it in full until I began talking. 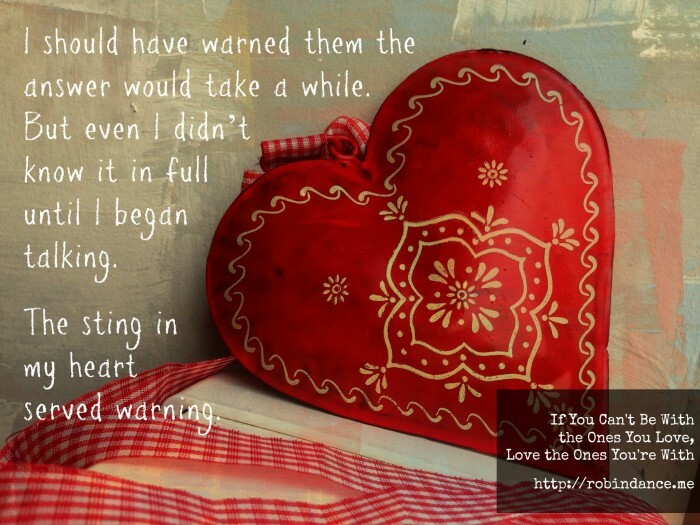 The sting in my heart served warning. Cafe is not some fancy schmancy restaurant; it’s casual dining done well in Small Town, USA. It was a surprise lunch with a group of women who had been my family for the 14 years we had lived in SC. new job; we hadn’t even yet told our children. I folded my arms on the table and buried my face as tears filled my eyes. This wasn’t a 40th birthday celebration. It was my going away party. One of my goals as a mom has been to cultivate an atmosphere where my kids can tell me anything. While I'm sure there are a few things they've chosen not to share, I'm thankful when they tell me Hard Things–about stupid decisions (yes, stupid…I started to use the word "poor" and it's just not strong enough…) they've made, about the heart-breaking choices their friends have made, and about life in general for the teen and 20-something set. Today I'm writing about one of those things, a Power Hour (there are a few definitions for it…) and how a few are redefining it and turning a bleak negative into a bright positive. I'm throwing in a little parenting advice, too. Imagine that… ~ wink ~. I'd be grateful if you read my post Power Hour on (in)courage, and share it with parents of teenagers and others who work with this age group.